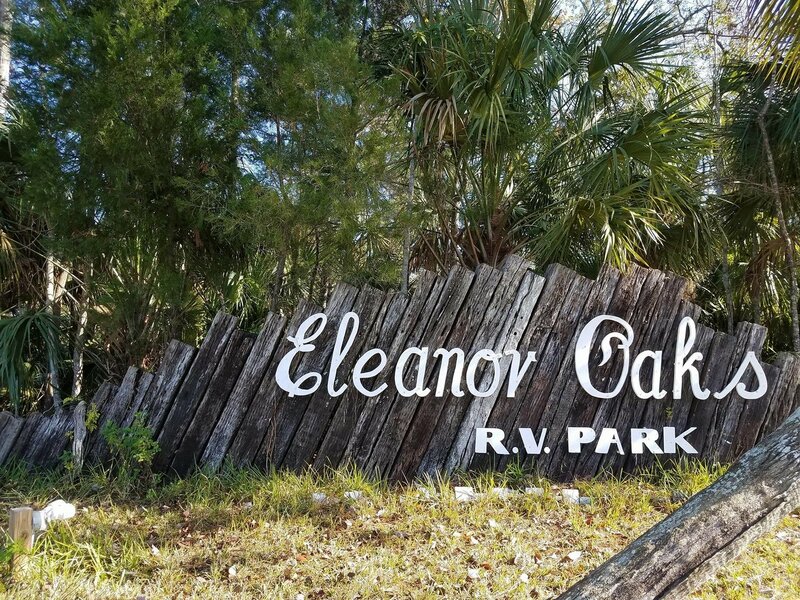 With more than 60 secluded, tree-lined sites – near some of the best of what the Nature Coast has to offer – Eleanor Oaks RV Park and Campground is a hidden gem nestled among the unique beauty surrounding historic Yankeetown, FL. It’s a place where you can enjoy endless rows of shade, while relaxing, unwinding and unplugging (cellphones optional)! Eleanor Oaks is also conveniently located just 3 miles east of the Gulf of Mexico and a mere 2-block stroll from the scenic Withlacoochee River, where fishing, kayaking and manatee watching is as abundant as ever. So bring your friends, the whole family or just yourself and give us a chance to make you feel right at home!